While an exemplary service and excellent customer communication is at the heart of the business, assembled circuit boards are what Active-PCB Solutions makes. This demanding work requires the finest tools. That’s why the company, as one of the UK’s leading contract manufacturers, has invested heavily in equipment to provide the tools needed to perform and deliver. Capability in PCB assembly stretches from complex surface mount and conventional through-hole to electro-mechanical assembly and full product build. In the process, Active-PCB Solutions undertakes component procurement and a rigorous test & inspection regime. Attention to detail is second-to-none. The SMT manufacturing area deploys Juki placement machines, DEK screen printers and BTU reflow ovens to offer a full range of electronics assembly options. Components down to 01005 and up to QFP and BGA are handled with ease. 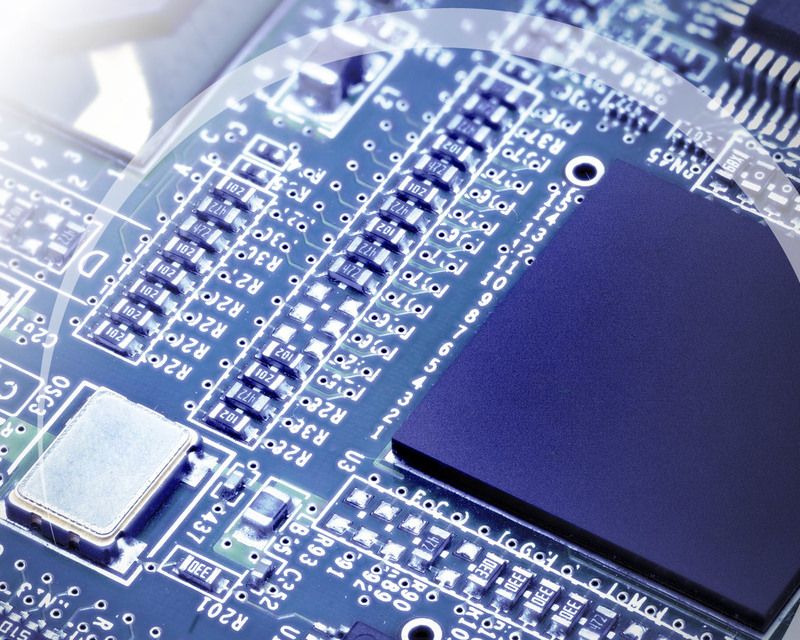 Large batch volume capability covers complex technologies like flip-chip, package-on-package (PoP), Micro BGAs, QFNs and exacting Ultra-Fine Pitch work. Through-hole technology still has its place and is common in power assemblies. Active-PCB Solutions offers several methods for conventional assembly including flow soldering, selective soldering and precision hand soldering. Automated insertion and other specialist equipment maintain productivity levels while meeting customers’ specific through-hole manufacturing and quality requirements.